ADPL is one of the leading accountancy firms in the country. Over the course of 20 years, we have collated an unrivalled knowledge, unparalleled attention to detail and unmatched service for our clients. We're determined to maintain our proud reputation of reliability & efficiency. Your business & finances deserves someone that values its integrity as much as you do. Join our vast London support network and find out how our team can immediately transform the way you do business. Sorting your accounts, filing your returns, and the rest of that day-to-day admin detracts from you maximising your contributions towards something far more valuable; your time is paramount so work towards creative innovations and driving your business forward. Leave the rest to us, whilst we ensure to keep you compliant, organised and up-to-date. Getting started is quick and simple. Whether you're a seasoned corporate professional or starting off in the realm of self-employment, our team speak the language to help you understand every detail. Don't delay and leave yourself unsure. Speak to our friendly team for a no-obligation explanation of what services could benefit you. Looking to grow your business in a effective and efficient way? We like to be a part of your business to help you achieve your goals. Require inheritance tax planning or tax relief for your business? We can help to guide to reduce your inheritance tax. Also helping you to maximise your tax relief benefits for your business. 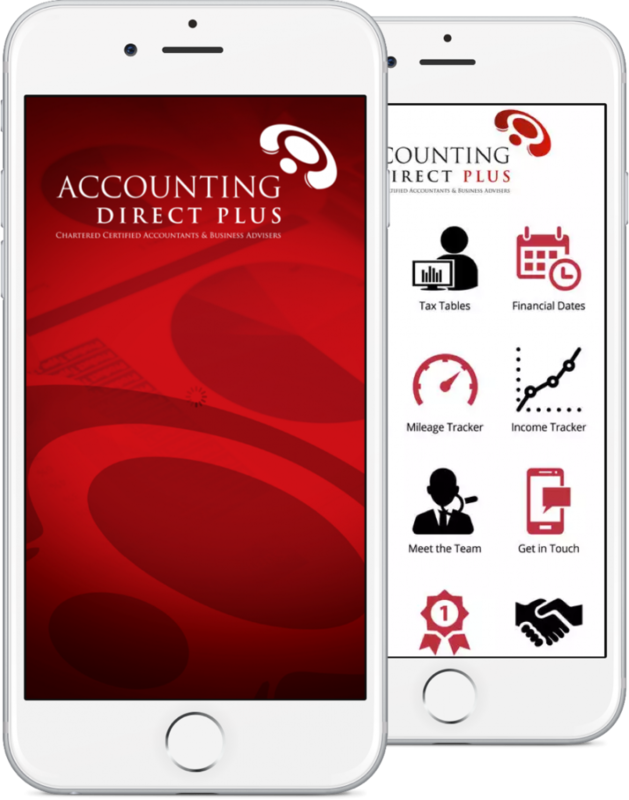 ADPL are proud to provide our superb modern accounting solution for every user. Our Cloud Accounting System ensures your books and payroll system is conveniently accessible at all hours with unbelievable intuitive interactivity. 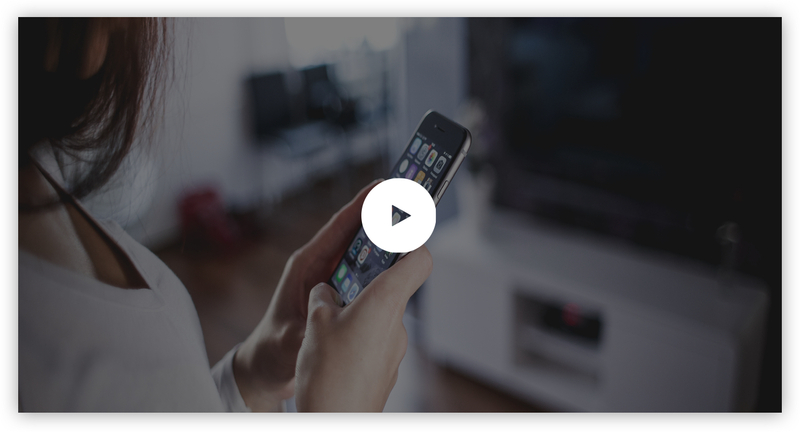 Quick to use and easy to learn, ADP is at your fingertips whenever and wherever you need us. The next generation of accountancy is here! 24/7 access to your payslips and pension correspondance on your smart phones and tablet.